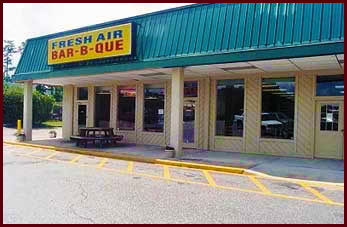 Known nationwide for its slow cooking methods and consistency of quality, Fresh Air Barbecue has been in continuous operation since 1929. 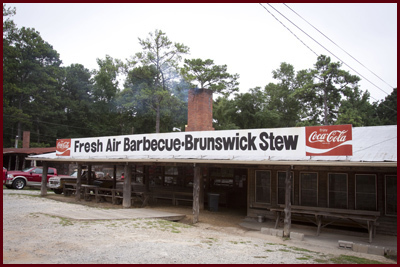 We serve the Southeast's finest barbecued pork and Brunswick stew in our Jackson and Macon locations, and also offer catering throughout the region. Our award-winning Bar-B-Q is a tangy tomato and vinegar style known around the country..